COLOPHON: Exposed is a one-of-a-kind, blank journal created using a kettle-stitched, exposed spine. A variety of scrapbooking papers were used along with lined pages on text weight sheets. 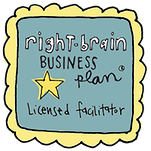 The title is stamped using a purple Staz-On ink pad and rubber stamps. COLOPHON: Food Rules is a one-of-a-kind, handmade scroll using wooden dowels, painted paper, decorative paper and washi tape. Held together by ribbon, it features the four "food rules" that the author and her husband strive to live by. This is book 26 in the Book-in-a-Day series. COLOPHON: Postcards From is a one-of-a-kind, handmade book of poems written on the back of various postcards collected during a two-week trip that included stops in: New Orleans, Louisiana; Charlotte, North Carolina; Minneapolis, Minnesota; and Sioux Falls, South Dakota. The poems are written in the epistolary style and chronicle the trip and moments from each location. COLOPHON: K is a one-of-a-kind, handmade, blank journal inspired by the Midori Company's Traveler's Notebook. It features a faux leather cover fused with satin-like fabric for the inside. Using a rubber band system similar to the original Midori Traveler, it holds three handmade, blank journals and features an elastic cord for the closure. 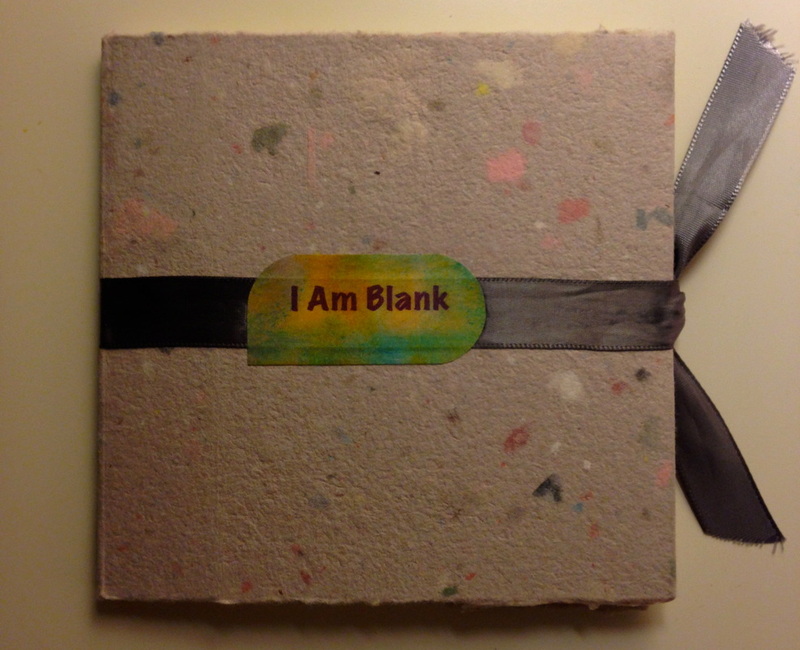 COLOPHON: I Am Blank is a one-of-a-kind, handmade, blank journal inspired by the "Amazing 16-page Journal" by Teesha Moore. Created with one sheet of text weight, letterpress paper, this 20-page journal was then wrapped with a sheet of handmade paper for the cover. It includes a satin ribbon for the closure. COLOPHON: Write Now is a one-of-a-kind, handmade, blank journal created for the Book-in-a-Day 2013 series by Kiala Givehand. 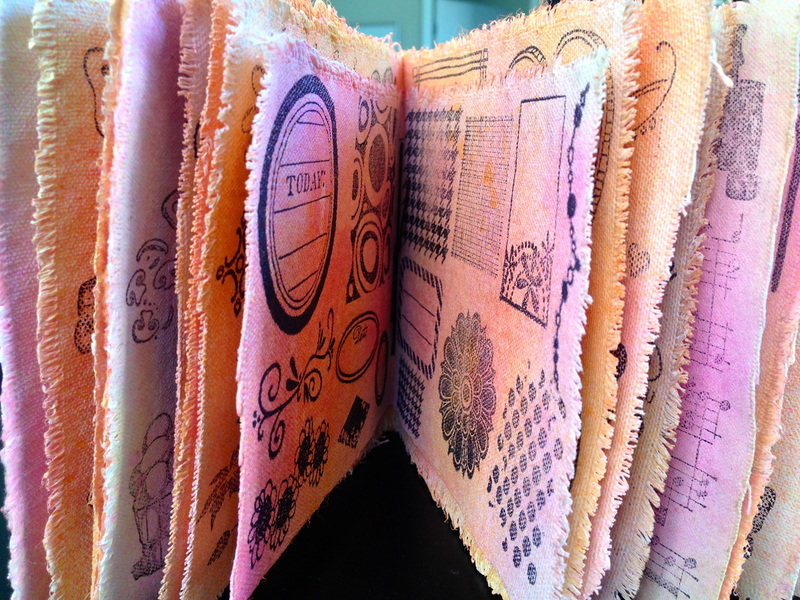 The book uses book board, Japanese paper, book cloth, card stock, a cotton, elastic strap, and PVA. 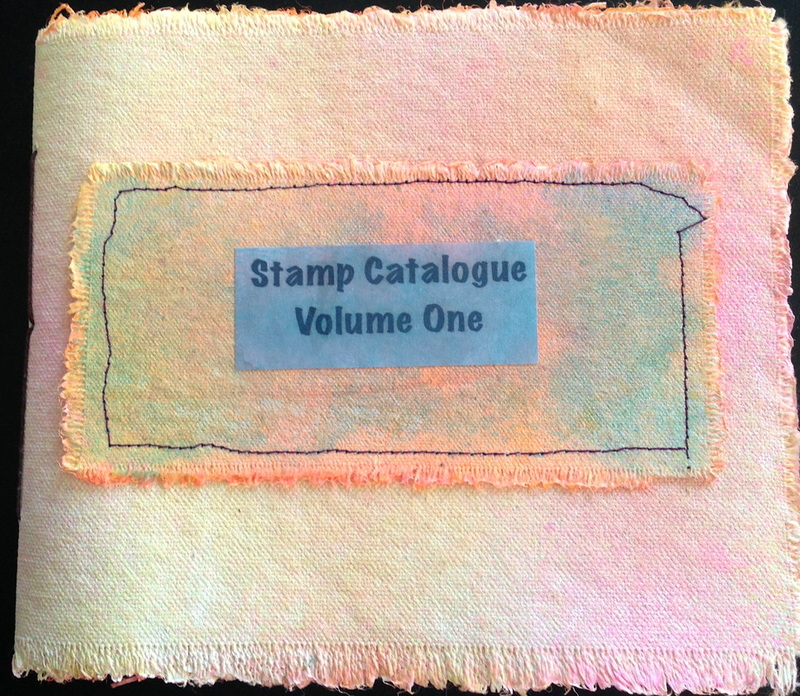 COLOPHON: Stamp Catalogue Volume One is a one-of-a-kind handmade book created for the Book-in-a-Day series 2013 by Kiala Givehand. The book features images of the rubber stamps owned by the author. Created on canvas using permanent blank ink pads and homemade ink sprays. This is book 21 in the series. 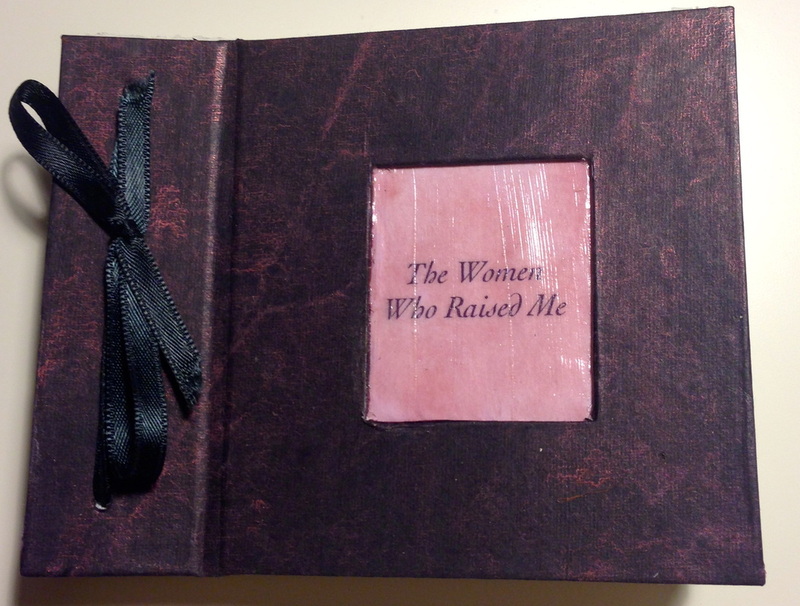 COLOPHON: The Women Who Raised Me is a handmade photo album featuring twenty-six women who helped bring me to the woman I am today. The photos and text were printed on copier paper and glued to Arches text weight paper. 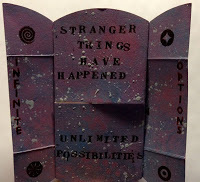 Materials used were batik paper, Ranger Distress Ink Pad in Victorian Velvet, PVA, Golden regular gel medium, Blick matte medium, UHU glue stick, Mod Podge, and black ribbon. COLOPHON: A Day in a Book is a one of a kind art journal created for book 19 of the Book-in-a-Day series. It includes up-cycled art pages and various dairy entries covering the span of one day. The book was created using duct tape as the binding mechanism. COLOPHON: This chapbook is a part of the 2013 Book-in-a-Day Series by Kiala Givehand. It is book 18. The paper is Canson Parcment paper. The cover of the book is a color photocopy of the author's original artwork. It is printed on matte card stock. The poems in this collection were written during the 2013 National Poetry Writing Month (NaPoWriMo). Each poem was based on a prompt and written within a 24-hour period. They are all found poems. COLOPHON: Here's To Your Health is a one-of-a-kind, handmade, recipe book, created by Kiala Givehand for the Book-in-a-Day series. The book features original smoothie recipes by Damon and Kiala Givehand. Using Canson watercolor paper, Dylusions ink sprays, shimmer mist, bookboard, book cloth, and special paper, the book uses a tented recipe book structure with each recipe appearing on it's own card. This is book 17 in the series. COLOPHON: Common Sense is a one-of-a-kind mixed media artist book created using Fabriano hot pressed watercolor paper, acrylic paints, Dylusions ink sprays, hand carved/cut stamps, stencils, and gesso. The poem is a collaborative work by Kiala Givehand, Damon Givehand, Cameron Austin, and Treavor Boykin written in 2009. 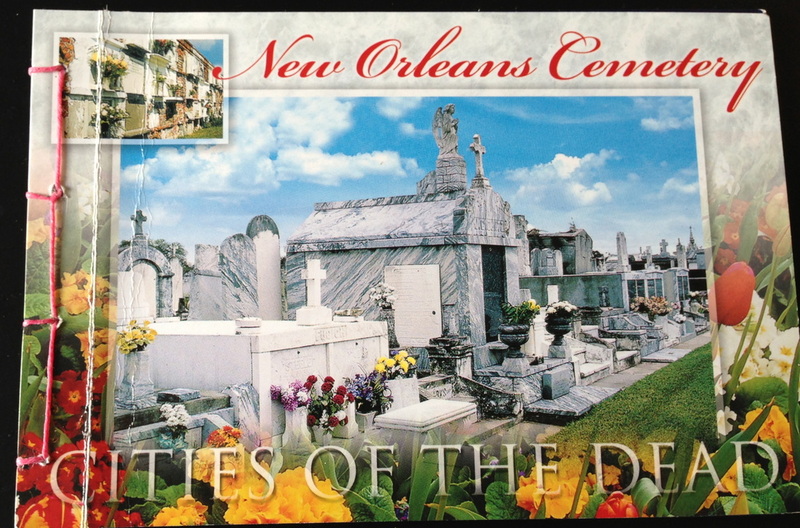 This is book 16 in the 2013 Book-in-a-Day series. COLOPHON: 15 was created on April 13, 2013 as a blank art journal for the Book-in-a-Day series. The book includes a variety of watercolor and mixed media papers. By the end of the year, the book will be a completed art journal with it's pages filled by the author/artist, Kiala Givehand. This is book 15 in the series. COLOPHON: Full Circle is a one-of-a-kind artist book created by Kiala Givehand on April 4th, 2013. This is book 14 in the Book-in-a-Day series. COLOPHON: recursive is a one-of-a-kind artist book created by Kiala Givehand on March 28, 2013. This is book 13 in the Book-in-a-Day series. The structure, "flap pamphlet" is also an original creation of the artist. On Canson 140lb watercolor paper, recursive features an original poem and mono-prints by the author. 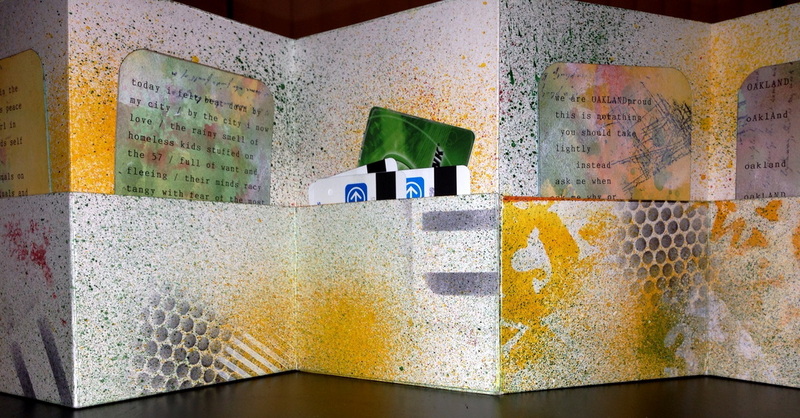 COLOPHON: Game On is a a one-of-a-kind, handmade artist book, using recycled art and dominoes. Created by Kiala Givehand in Oakland, CA on March 21, 2013 during week 12 of the Book-in-a-Day series. COLOPHON: The ABC's of Creativity is the 11th book in the Book-in-a-Day series created by Kiala Givehand. The book includes origami papers from the Origami Craft Pad by Chronicle Books, pochoir, and original artwork by Kiala. This is a one-of-a-kind book made on March 14, 2013. COLOPHON: 20 Ways of Talking to Your Poem is book 10 in the Book-in-a-Day series by Kiala Givehand. Using the fan book structure, each Lead Card has a suggestion for a way to re-vision your poetry or creative work. Each Lead Card is followed by a Summary Action Card that tells the reader how to take action quickly. The third card in each set is the Revision Refresher. It provides a longer description of the strategy. In some cases there is a fourth card with an Added Challenge. Created March 7, 2013. COLOPHON: Girls Raised in the South is number 9 in the 2013 Book-in-a-Day series. It is a one-of-a-kind book on Canson mixed media paper stained with memento and Staz On Ink Pads. With original text and silhouettes by Kiala Givehand, GRITS is a book dedicated to Mable King (the author's great-great grandmother) and honors the many strong southern women who still know how to turn a phrase into a tradition. Hand bound using the whirlwind structure; this book was created on February 28, 2013 in Oakland, CA. 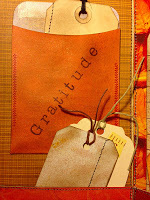 COLOPHON: gratitude 365 is a one-of-a-kind handmade journal using a variety of papers, hemp thread, rubber stamps, washi tapes, and stitching. 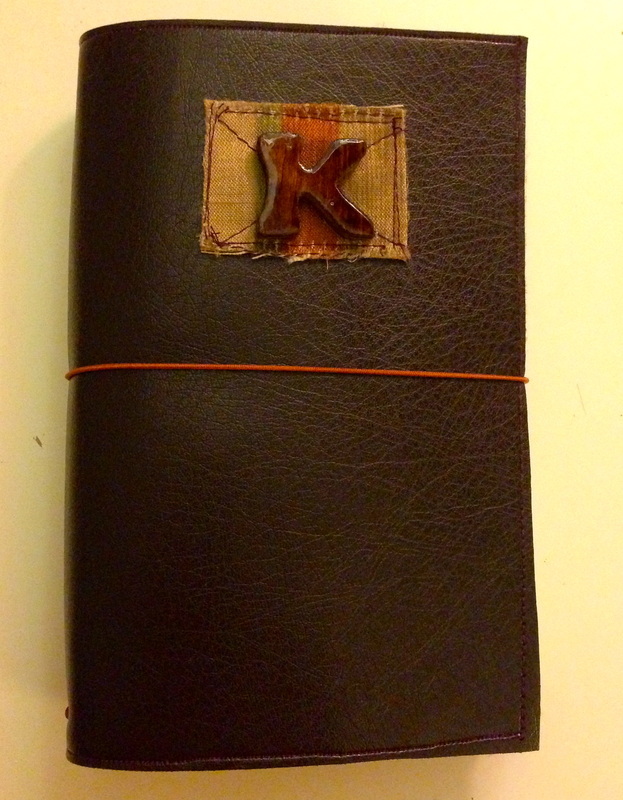 This journal was hand-bound by Kiala Givehand on February 20, 2013 during the Book-in-a-Day series. This is number 8 in the series. COLOPHON: the things behind is a one-of-a-kind book printed on text weight paper using personal photos and original text weight paper using personal photos and original text. This book was hand-bound by Kiala Givehand on February 14, 2013 during the Book-in-a-Day series. This is number 7 in the series. COLOPHON: Her Story is a one-of-kind book on Canson 90lb, mixed media paper. With a combination of handmade stencils, handmade rubber stamps, and a variety of acrylic paints and artist inks, this book was hand-bound by Kiala Givehand on February 7, 2013 during the Book-In-A-Day series. This is number 6 in the series and is a homage to ancestry, strength, and Black History month. Much of the research from this book was done at adinkra.org. COLOPHON: Midnight at the Oasis is a one-of-a-kind book on Canson 90lb, mixed media paper. 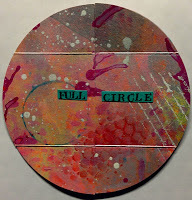 The artwork uses handmade stencils, rubber stamps, and a variety of acrylic paints and artist inks. The text is an original poem written by Kiala Givehand. 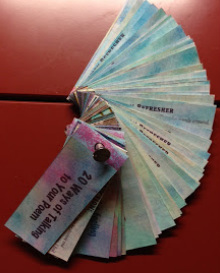 Created on January 31, 2013 during the Book-In-A-Day series. 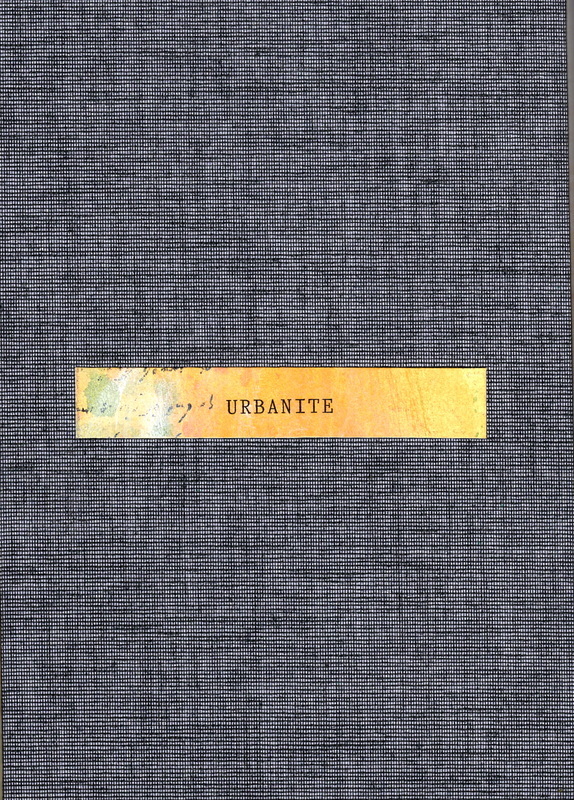 COLOPHON: Urbanite is a one-of-a-kind, handmade artist book using mixed media and bookbinding elements. Created by Kiala Givehand in Oakland, CA on January 24, 2013 during week 4 of the book-in-a-day series. STRUCTURE: Accordion fold with pockets. COLOPHON: Abyss is a one-of-a-kind, handmade, artist book, using a variety of papers, acrylic paints, rubber stamps and book binding materials. Created by Kiala Givehand in Oakland, CA on January 10, 2013 during the Book-In-A-Day series. COLOPHON: Safe Passage is a one-of-a-kind, handmade book on 70lb Canson drawing paper. It uses maps, pochoir, pigment ink pads, and original text by Kiala Givehand. Created in Oakland, CA on January 3, 2013 during the Book-In-A-Day series.